Are ND’s Democrats Using Ballot Measures in Attempt to Increase Turnout for Heitkamp? 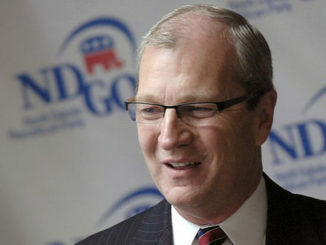 Today, Congressman Kevin Cramer made his official announcement as a candidate for U.S. Senate. Cramer will be seeking the Republican nomination to take on Democratic incumbent Heidi Heitkamp. And barring some unforeseen event, there is no question that he will secure the party’s endorsement at their State Convention in April and then the official nomination in the June Primary. 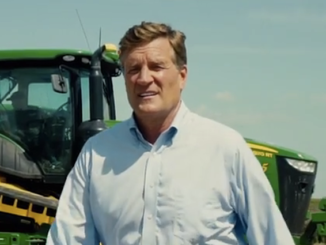 Not only is there the general perception that this race will be tops in North Dakota’s history books, but speculation in NDGOP circles is that it could end up with a total cost in the $30 million range. But aside from money – which is unlikely to be a problem for either candidate – voter turnout is going to be the key. When speaking of voter turnout, it seems so basic– even to the point of being a political catch phrase. But in the 2012 race – when Heitkamp defeated Rep. Rick Berg – it was decided by a tad less than 3,000 votes. So, considering these facts, I can’t help but wonder if there’s ulterior motives to recent ballot measures that are largely being supported by Democrats. The North Dakota Anti-Corruption Amendment was turned in to the Secretary of State’s Office at the end of January. Former Democratic candidate for Lt. Governor Ellen Chaffee is a key proponent of that measure. Then just a week later, news broke that a ballot measure was in the works to raise the oil extraction tax. State Senator Merrill Piepkorn – a Democrat from Fargo – is involved in this one. Overall, Democrats have been in a tizzy ever since the Republican Legislature lowered the rate from 6.5% to 5% and removed triggers previously built into the law. So again, this too is a Democrat issue. Not even another week passed and it was reported that a group is working on a measure to raise the minimum wage to $15/hour. Without question, this issue is one that will get some Democrats out to vote. 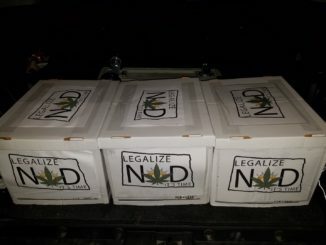 And, of course, we shouldn’t forget the petition drive going on right now to put the issue of legalizing recreational marijuana to a vote of the people. While total legalization isn’t strictly a Democratic issue – Libertarians, Independents, and some Republicans support it – many feel it will benefit Democrats the most in turning out additional voters. 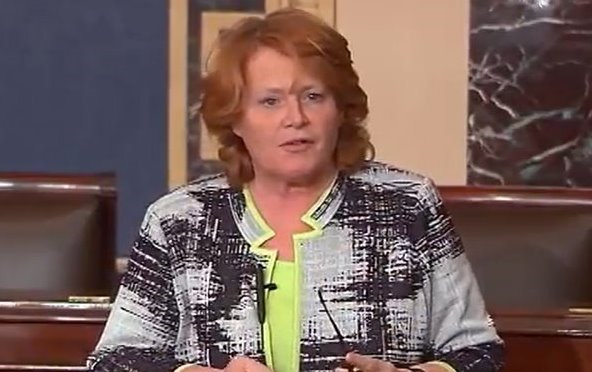 Considering all of this, is it possible that there’s a behind-the-scenes plan by Democrats to utilize the initiated measure process, in an effort to turn out more voters, in hopes of improving the chances for Senator Heidi Heitkamp’s re-election? 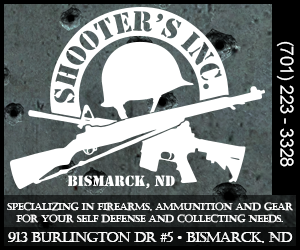 Not to mention the possibility of picking up some seats in the North Dakota Legislature. If not, it’s sure one heck of a coincidence. But who could blame them? Desperate times often call for desperate measures.